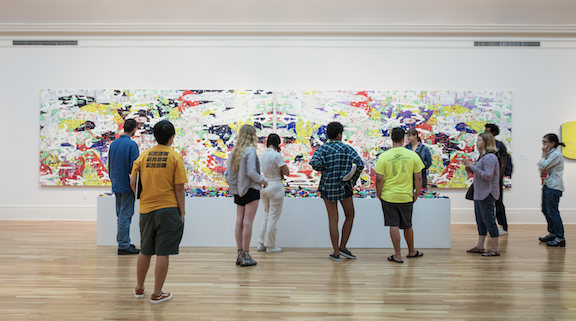 Join Tom Friel, Coordinator for Interpretation & Public Engagement, every third Thursday as he leads a tour of the current exhibition, Unfamiliar Again: Contemporary Women Abstractionists. Free and open to the public. Contact Tom Friel at tfriel@tulane.edu with questions.